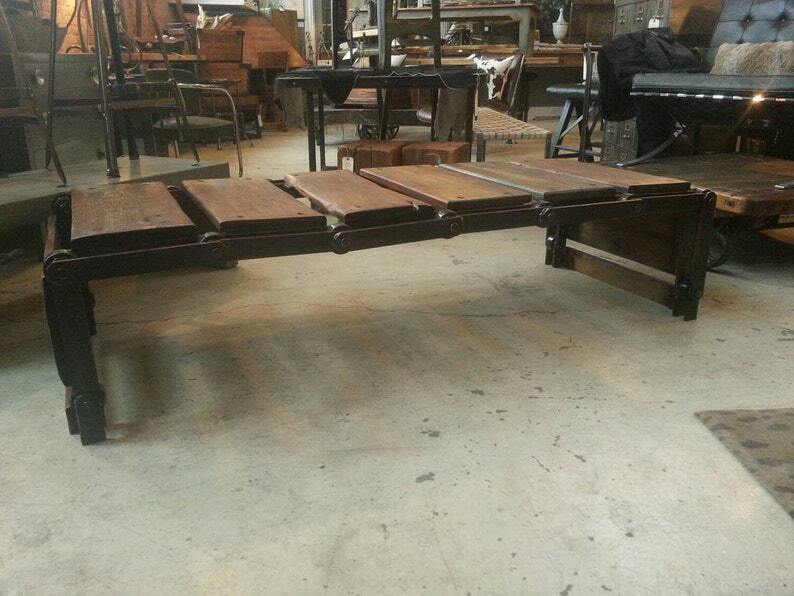 Vintage industrial conveyor repurposed into a one of a kind coffee table or bench. Salvaged from a midwestern factory , stripped and refinished by the team at state street salvage an then welded into a table. 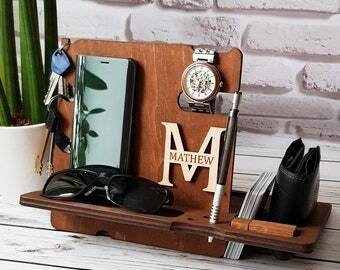 We are accepting custom orders while supplies last, this would also make a great sofa or entrence way table.